Relax and enjoy paradise! Hawai’i is all about enjoying the outdoors. This tropical unit with the large outdoor living space is just steps from the pool and hot tub making you feel like you are on vacation everyday! This is the only ground floor unit available at Kona Sea Ridge. Ground floor units stay cooler and there are no stairs from your carport to the front door! It features an open living area, kitchen with granite counters, and tile throughout. This immaculate unit features many updates including a full sized front-loader washer and dryer, 3 new air conditioners, black appliances, energy saving fans and LED lights. The master bedroom is spacious and features dual master closets, a large double sink vanity and a walk-in shower with grab bars. On the other side of the unit is the guest bedroom and 2nd bath. This meticulously maintained unit had been owner occupied and was only used 6 months of the year. 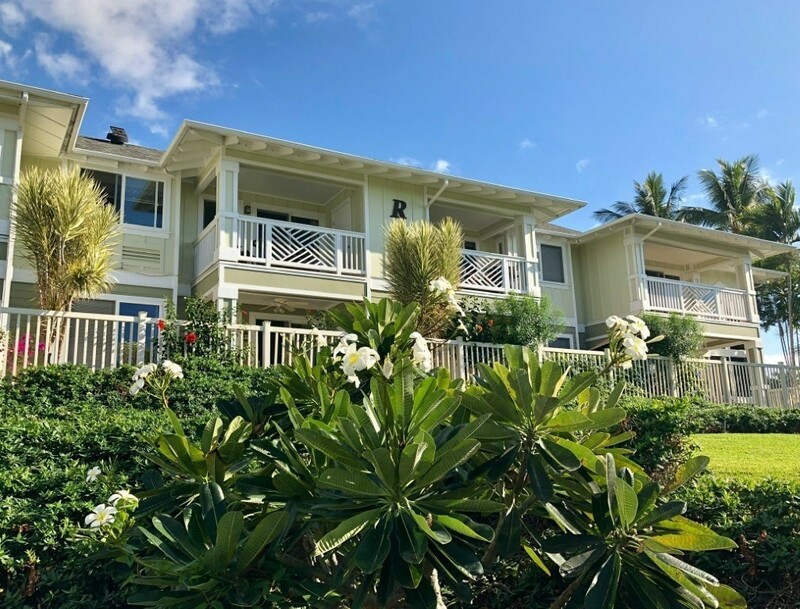 Kona Sea Ridge features large open spaces and is lushly landscaped. It has an on-site resident manager and is gated for your security. All this for a really low HOA fee. Its central location close to town allows you to take a leisurely stroll to shops, restaurants and great beaches!